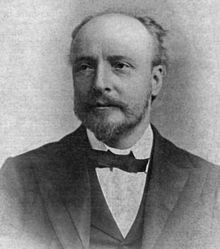 James Dewar (1842-1923) was also a brilliant experimental physicist. He was born at Kincardine-on-Forth Scotland on September 20, 1842 and was educated at Edinburgh University. In 1875 he became professor of experimental philosophy at Cambridge and then at the Royal Institution in 1877. He researched the liquefaction of gases and the property of matter at extremely low temperatures. He was the first person to liquefy, and later solidify, hydrogen and show that metals had increased ability to conduct electricity at low temperatures. Using charcoal as an absorbing agent, he separated hydrogen, neon and helium from the air and created the highest known vacuum of his day. 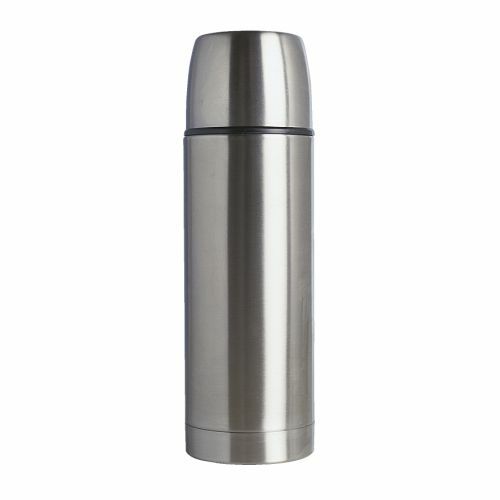 It was his work at low temperatures which led to the idea of the thermos or vacuum flask. His invention was brought to consumers in '1904' when it was realised the 'Thermos' could be used equally well to keep liquids for consumption hot as well as cold. It had double walls with a vacuum between and silvering on the inner walls helped to reflect heat. He was knighted in 1904 and died on March 27, 1923. Dewar is also the joint inventor of cordite with Sir Frederick Abel in 1889. The disadvantage of gunpowder was that it gave away the location of the gunman with a smoke signal. Cordite is a smokeless propellant to replace gunpowder as a military propellant. Cordite was used for large weapons, such as tank guns, artillery and naval guns. It was also used in the .303 British, Mark I and II, standard rifle cartridge between 1891 and 1915. Cordite has been used since World War I till around the end of the 20th century, with the closure of the last World War II Cordite factory, ROF Bishopton.